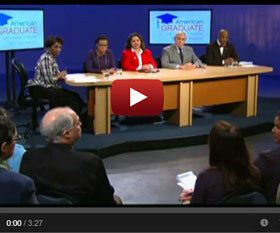 New York NOW: The State of Education in New York (wt) is part of WMHT’s ongoing American Graduate* initiative. 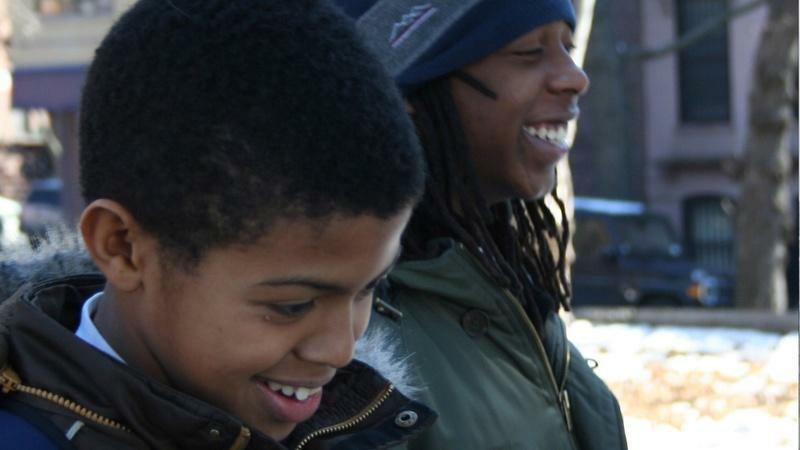 In a departure from the regular weekly format of reporting on state politics, this special statewide New York NOWbroadcast focuses on issues raised in American Promise, a documentary following the lives of two African American families as they navigate the ups and downs of parenting and educating their sons. This provocative, intimate documentary presents complicated truths about America's struggle to come of age on issues of race, class and opportunity. WMHT convened a panel of experts to explore a number of topics for this special which is now streaming. Also, watch the extended Q and A from the New York Now Education Special. 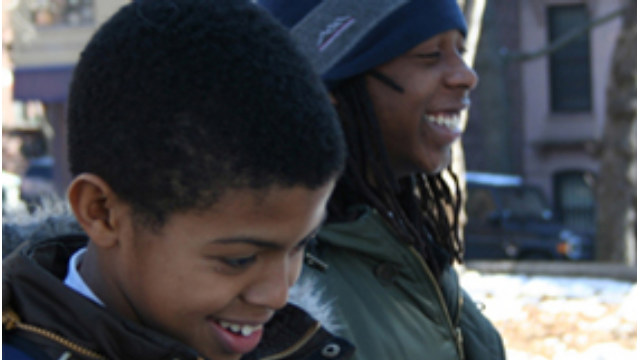 African American Cultural Center of the Capital Region Inc.
Get more information and resources on the POV film. Read/download the discussion guide corresponding with the film. 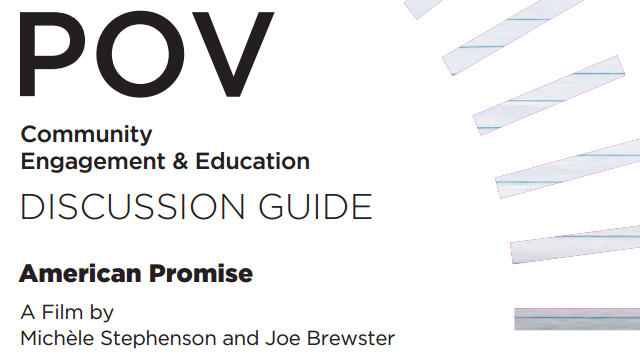 Get the full American Promise press release and watch the trailer.